No time for uni or work, today is all about sitting behind that computer to find the best buys! No worries tho, I have saved you lots and lots of time by doing all the research for you! Let me share with you the best fashion deals/discounts and best buys for today! Most stores are running the ”friday” deals until monday so you do have some time although most websites sell out of sizes quickly this time each year so I hope you will be able to find yours! 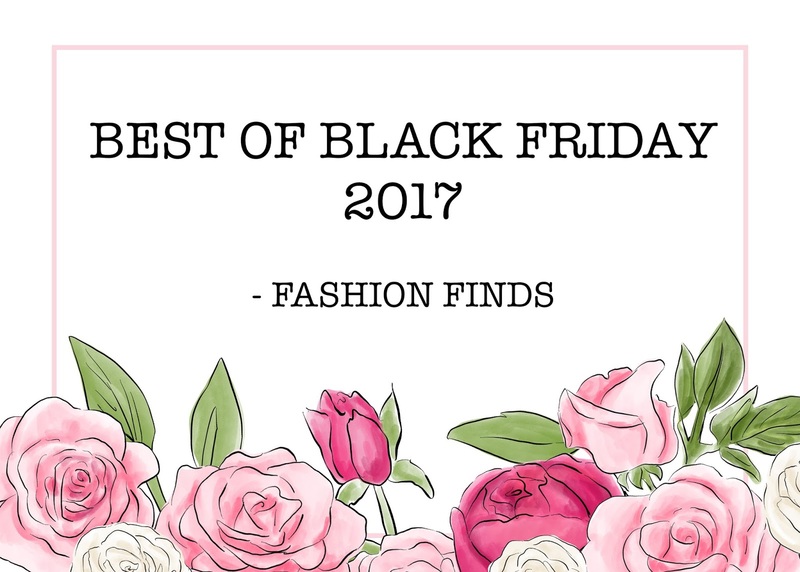 All these gorgeous items are my favourites from each website, at the bottom of the post are a few more black friday deals that you definitely don’t want to miss out on. Just wondering, does anyone else say every year: ”I am really going to save up for the next black friday” every. single. year. Shopbop – various discounts, worth to check out! Luisaviaroma – designer items discounted! All Saints – 30% off, go for the statement jacket! ALDO – 50% off! My favourite store ever to buy shoes! NastyGal – 30% off everything! Urban outfitters – buy one get one 50% off most items! Stradivarius – 20% off everything! Boohoo – up to 50% off! Steve madden – 20% off! Boux avenue – up to 50% on selected lines, 25% on everything! Ted Baker – 30% off on full price! Wish you all the luck not to spend your whole paycheck at once! – I know I need all the help I can get oops.